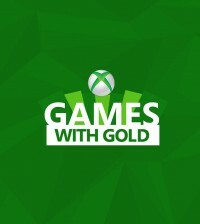 For June, this is not one of the better Games with Gold months I have seen in a while but it may appeal to a few people. 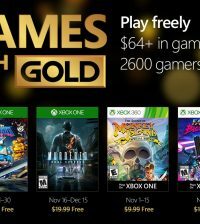 For the Games with Gold Program, Xbox Live Gold members will receive four new free games – two on Xbox One and two on Xbox 360. 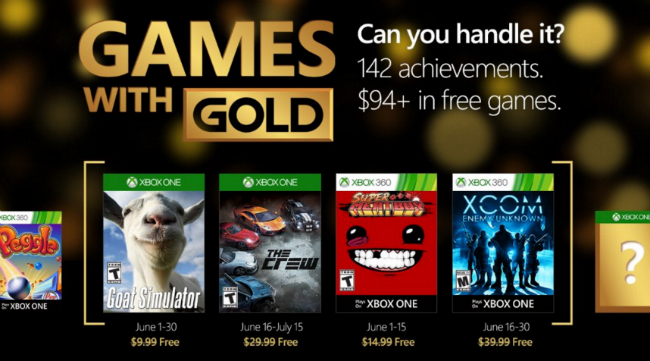 On Xbox One, Xbox Live Gold members can download Goat Simulator for the entire month of June. You also get The Crew from June 16th to July 15th. 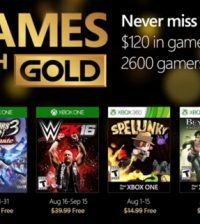 On Xbox 360, starting Wednesday, June 1 through the 15, you will get Super Meat Boy ($14.99 ERP) will be free. Then on June 16th, you can download XCOM: Enemy Unknown through June 30th. 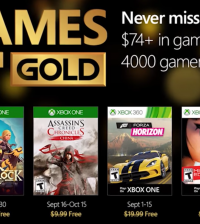 However, XCOM: Enemy Unknown is available as a backwards compatible download for Xbox One gamers.